Business competition are always there and as time passes by, more and more competition pops up everywhere, each of them, bringing new ideas and tactics in order to overthrow established convenience stores. 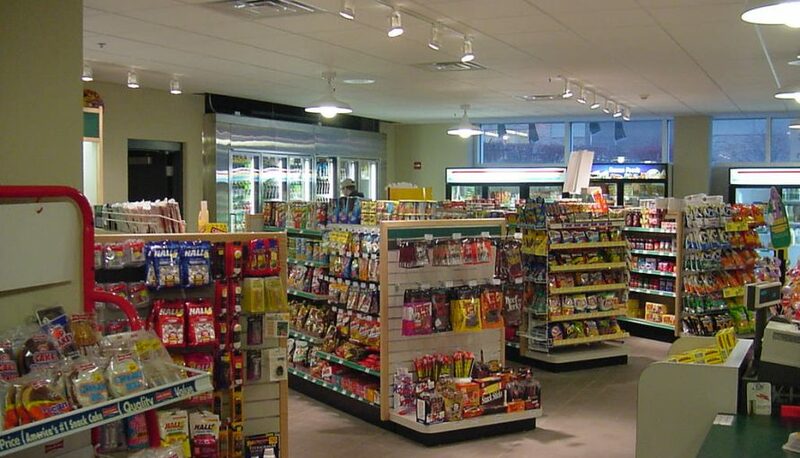 It’s true that you can easily implement new features, change your business’s ambience and the like in order to catch-up to newly established convenience store. But what sets a business apart is the customer service, and with a good one, you can make your customers stay with you. One way of improving customer service and experience is by deploying POS Systems for Convenience Stores. But if it’s your first time hearing about it, you might be wanting to know more and if that’s case, then you’re just at the right place. 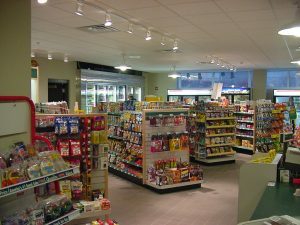 If you are just starting to know point of sale systems for convenience stores, then you’ve still got a lot of things to learn. Some of the most important features of POS systems are the ability to create business reports. At the end of the day, week, month, year or a custom period, you can see business performance reports that can help you understand your business further. There are so many benefits of having the ability to understand your business as you can create marketing plans, adjust products and/or service prices. By acquiring these reports, you will be able to see what kind of product, service, item or package performed the best. This way, you can spend your capital to improve your top selling services or increase the stocks of top selling items and/or products. This way, you can find your best strategy for your customers and ultimately lead to your business success. If you have any other questions regarding about our point of sale systems for convenience stores, you can always call us at 1-888-405-8706 or you can alternately use the contact form if you wish to be contacted by email.